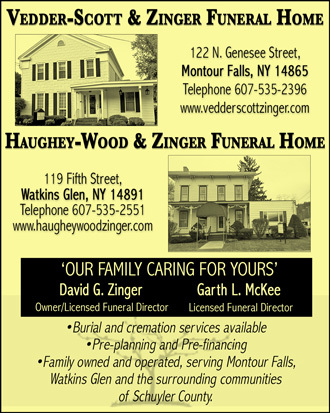 SCHUYLER COUNTY—The Schuyler County Legislature approved permits for Watkins Glen International to hold the 2011 events: NASCAR, the Phish concert and the Finger Lakes Wine Festival. The county also authorized a contract with Clean Vibes, LLC, to clean up after the Phish concert. Clean Vibes is a youth employment program, hiring people between the ages of 14 and 20. The legislature approved increasing the special events expense account by $165,000 due to the concert. 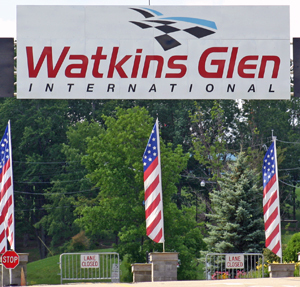 Those costs to the county will be reimbursed by Watkins Glen International as per their agreement. In other business: A household hazardous waste day was approved for September. The county is in the third and final year of a grant to pay for the event. The legislature recognized Annabelle Specchio as the New York State Office for the Aging Senior Citizen of the Year for Schuyler County. Legislator Glenn Larison commented that the federal government has made cuts to the Retired and Volunteer Senior Program. He said this will cut back on what services volunteers can provide to Schuyler seniors. Larison added he would like to see cuts made elsewhere. The legislature approved an agreement with Aimee Churchill, Esq., to provide legal services to Office for the Aging clients. The rate is $125 an hour, not to exceed $7,000 during June 15 to Dec. 31. Legislator Phil Barnes asked who had been providing the services previously. Clerk Stacey Husted explained it was the acting County Attorney Dennis Morris. Jennifer Mehta was approved to provide nursing services at the Public Health Department due to staff shortages. The contract is for June 2, 2011, to June 30, 2012, not to exceed $2,500 annually.